Our Process is the key to successful Brands. When there is a problem, there’s not something to do, there is something to know first. Analysis of the problem is important before determining the solution. The length and breadth of the Audit varies depending on whether we are doing Brand Creation or Brand Rejuvenation. At this stage, areas of enquiry are Customer, Category, Competition and your Brand itself. After the Audit, a robust Brand Strategy is created which defines the blueprint of your Brand. The Brand Core is determined at this stage using Brand Anchor Model (our proprietary Brand Strategy Tool), followed by Brand Tonality and Positioning. 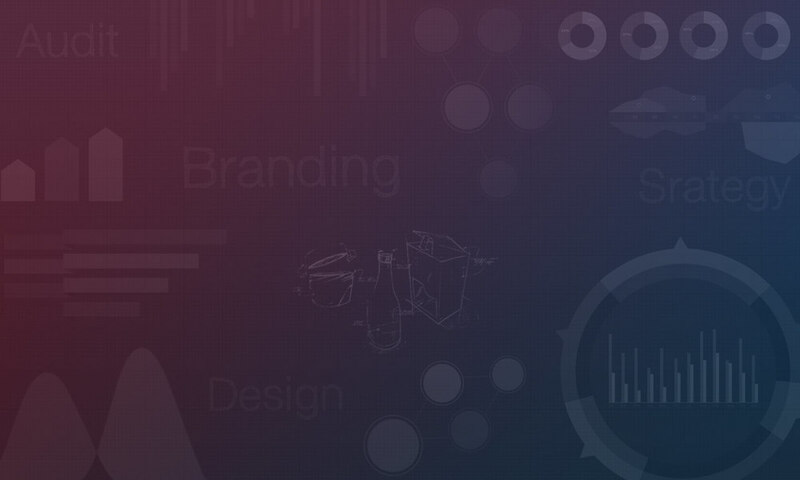 At this stage, we visually articulate the Brand Strategy and create Brand Design System. The Brand Design System will enable your Brand to express itself visually across touch points. Lastly, you will see Visual and Verbal manifestation of your Brand across touch points.